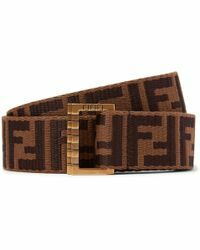 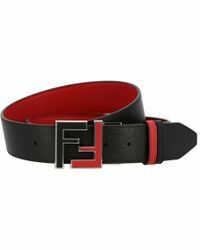 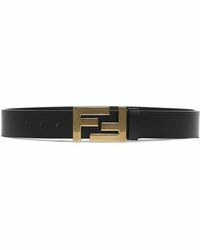 Fendi belts uses the brand's Italian heritage and design knowledge to create accessories every man wants to wear. 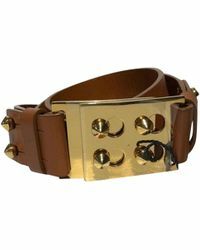 Blending traditional craftsmanship with a modern attitude choose from leather or suede styles. 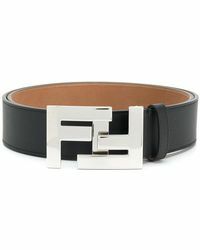 Expect to find the iconic Zucca print across a range of designs, while the double-F logo acts as a buckle for most.